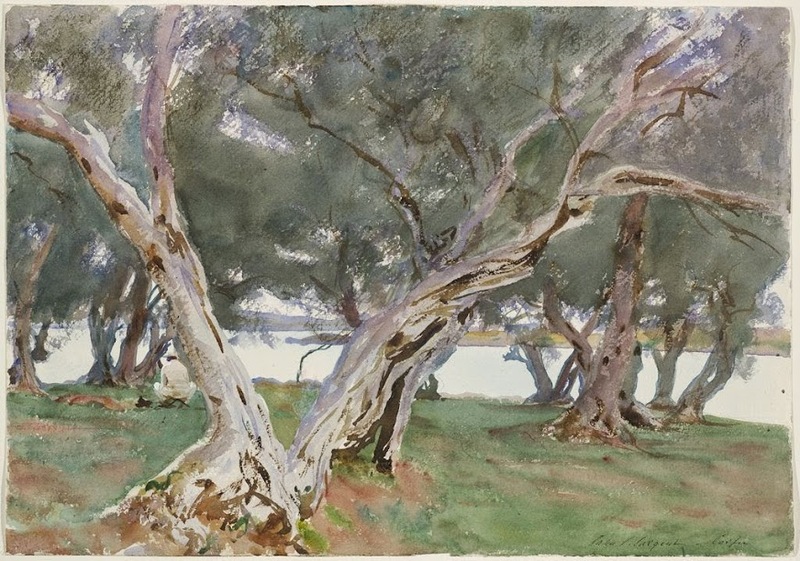 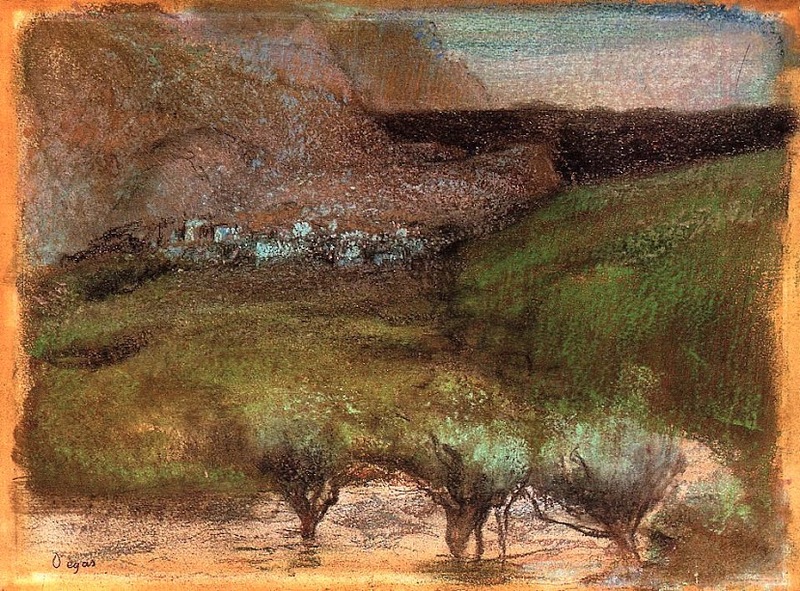 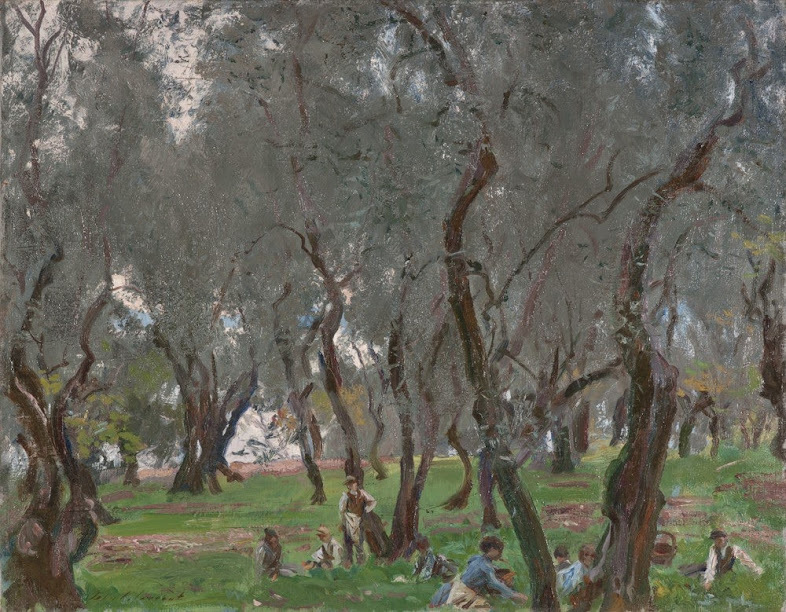 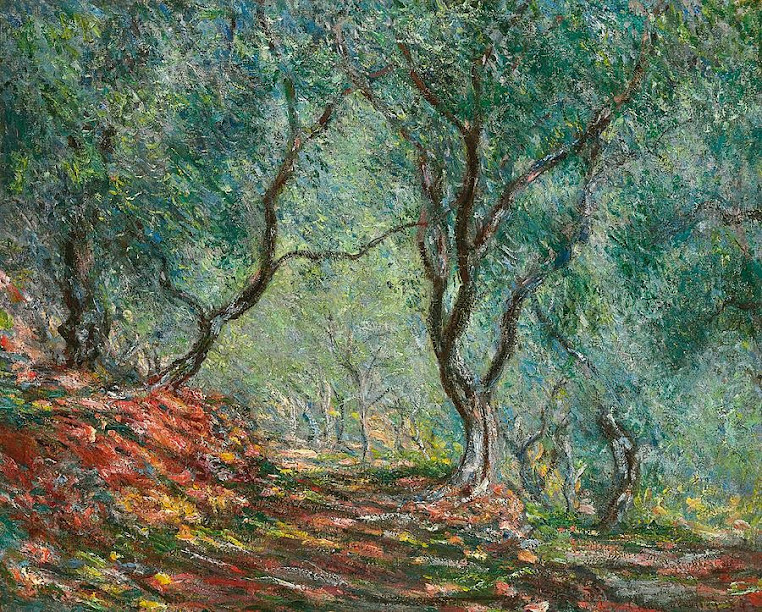 When painters traveled to the Mediterranean coast in the late 19th and early 20th century, they all encountered the magic light of southern Europe, as well as one of the most important trees of the region, the olive tree. 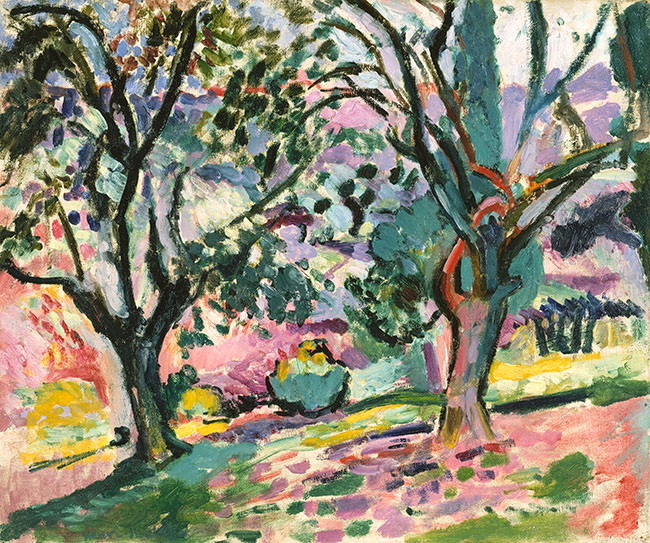 They all painted their version of that tree, each revealing a unique style. 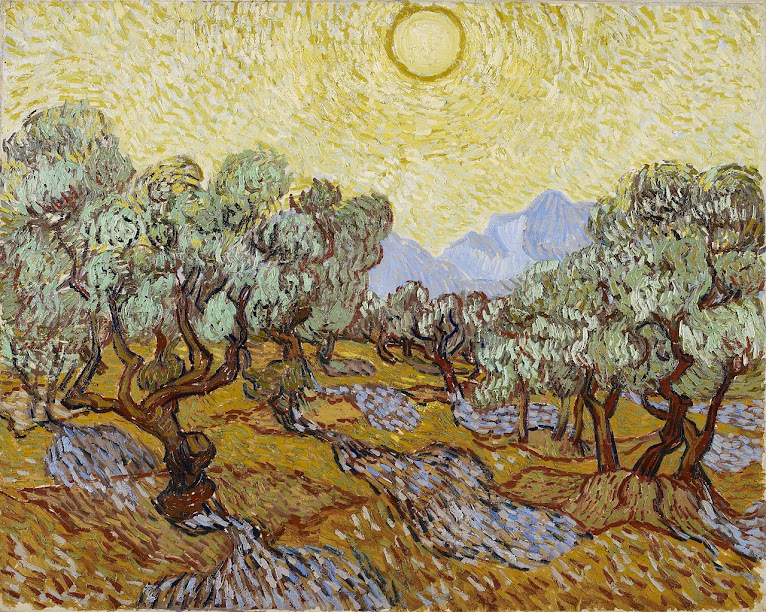 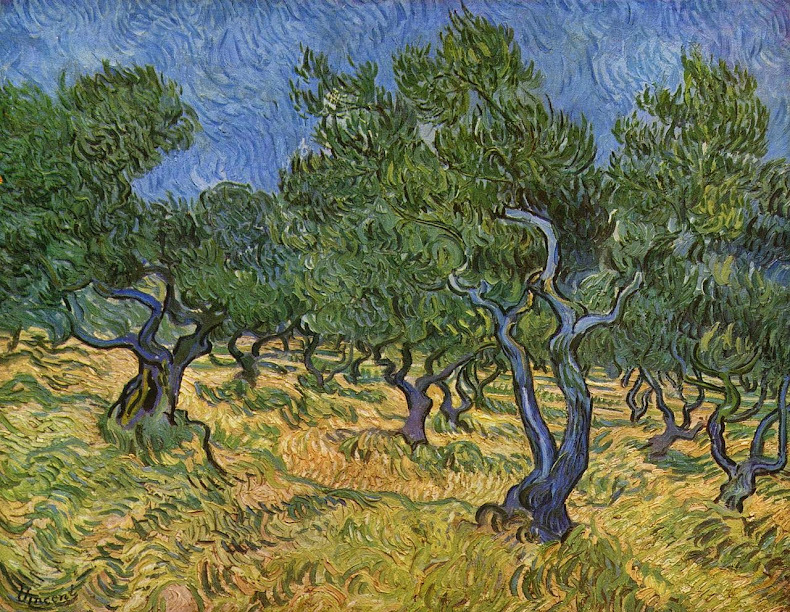 The most prolific olive tree painter of the period is Van Gogh, who in 1889 produced over 15 paintings of that subject in different lights, over a period of about six months. 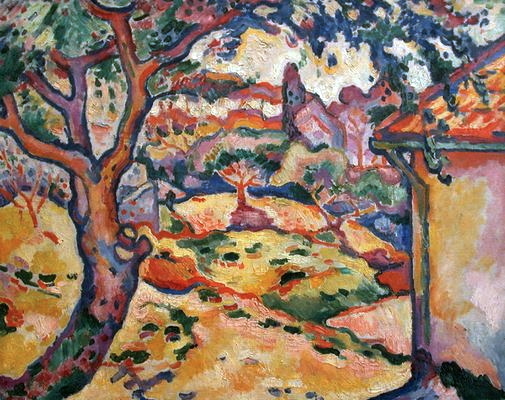 Around that time, just before he developed Cubism with Picasso, George Braque went south to meet Matisse, and painted his version (which was stolen from the Musée d’Art Moderne de la Ville de Paris in 2010 and is still missing). 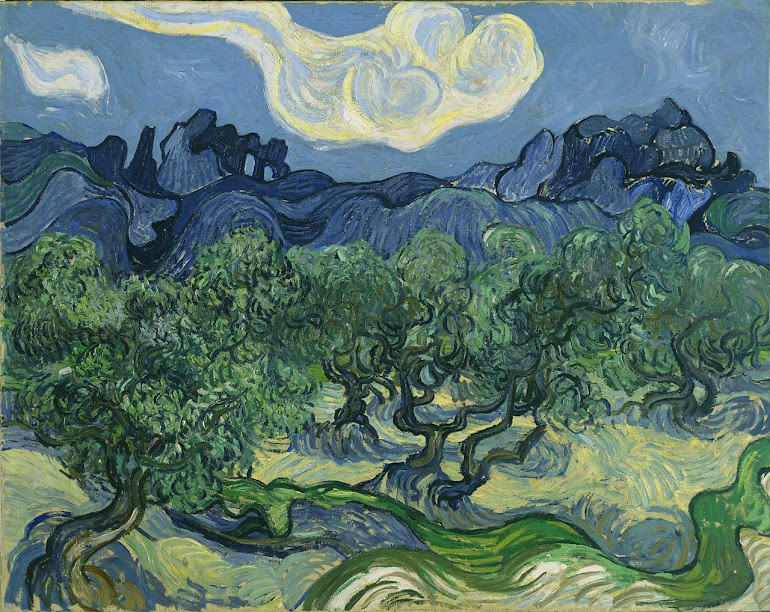 Because of its symbolism and because it is everywhere around the Mediterranean Sea, the olive tree is just inescapable in Western art.